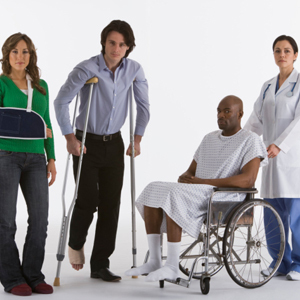 The DBA is an extension of the Longshore and Harbor Workers' Compensation Act (LHWCA) which provides disability compensation and medical benefits to employees and death benefits to eligible survivors of employees of U.S. government contractors who perform work overseas. With a few exceptions, the DBA incorporates the provisions of the LHWCA. 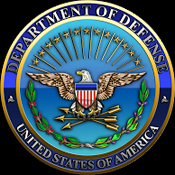 The DBA covers work for private employers on U.S. military bases or on any lands used by the U.S. for military purposes outside of the United States, including those in U.S. Territories and possessions. Work on public work contracts with any U.S. government agency, including construction and service contracts in connection with national defense or with war activities outside the United States. Work on contracts approved and funded by the U.S. under the Foreign Assistance Act, which among other things provides for cash sale of military equipment, materials, and services to its allies, if the contract is performed outside of the United States. Work for American employers providing welfare or similar services outside the United States for the benefit of the Armed Services, e.g. the United Service Organizations (USO). If any one of the above criteria is met, all employees engaged in such employment, regardless of nationality (including U.S. citizens and residents, host country nationals (local hires), and third country nationals (individuals hired from another country to work in the host country)), are covered under the Act. Report to Congress on such strategy and on the implementation of this Act. 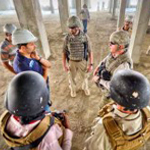 The will save taxpayers huge sums of money by transitioning the existing workers’ compensation insurance system for overseas government contractors away from private sector insurance companies to a federal self-insurance program.